Gives wooden furniture and ornaments enduring protection and shine. 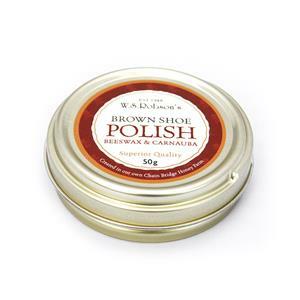 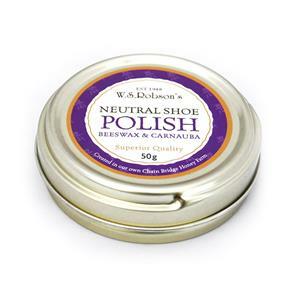 Gives brown shoes or boots a long-lasting high shine and covers scuff marks. 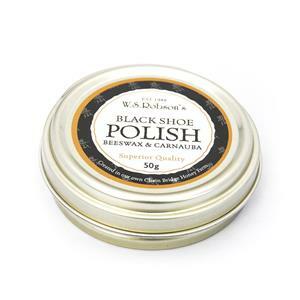 The furniture polish recipe was one that Willie’s mother Florrie used. 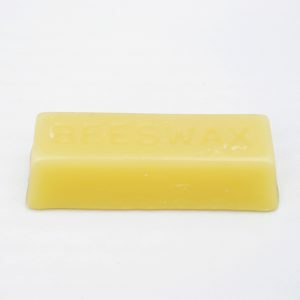 The only adaptation is the adding of a small amount of carnauba wax, a high grade wax from a Brazilian palm, which brings out the shine of the beeswax. 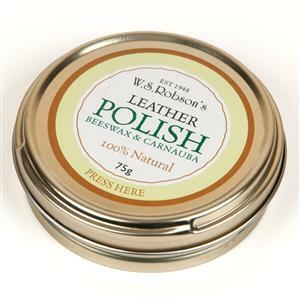 Matt Caulfield makes the polish here at the Honey Farm. 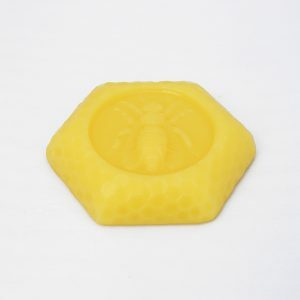 Matt also makes moulded beeswax candles (his wee beehives are legendary)!